+ Always free delivery within the Netherlands. + Safe forms without banking information. + Buy now, pay later by invoice. 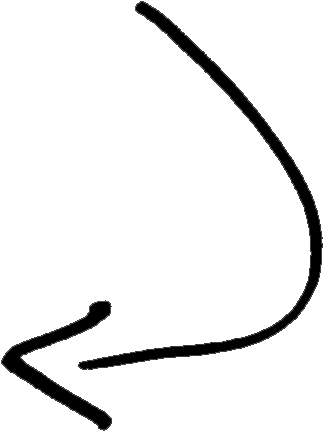 + GoedBoek is specialized in original autographs by book writers. 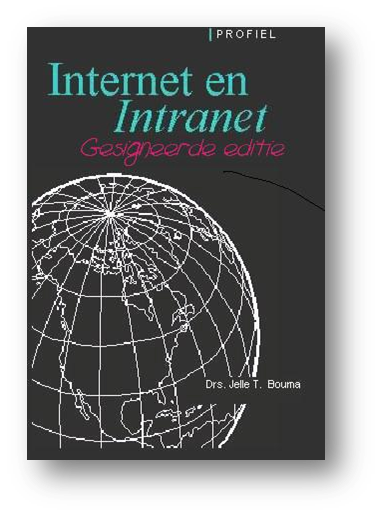 + GoedBoek is owner of ISBN numbers 97890-811191 and 97894-902820. 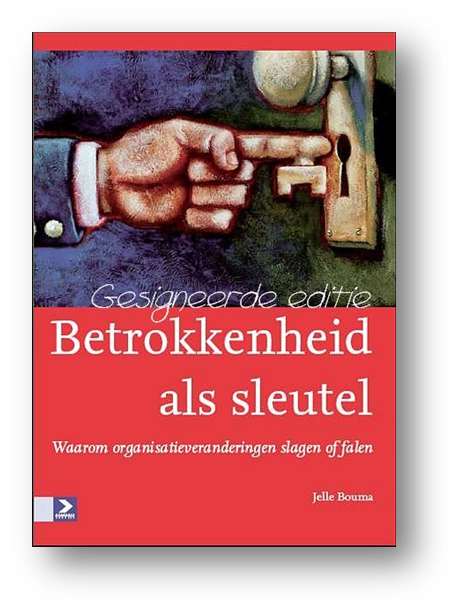 + GoedBoek is listed 9172380 as publisher at Dutch Centraal Boekhuis. 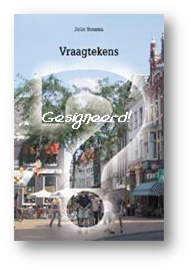 + GoedBoek is registered at the Chamber of Commerce since 1994. + GoedBoek is an official partner of Bol.com.